Compatible Ricoh Toner Cartridge, Black, 24,000 page yield. Replaces Ricoh part number: Ricoh 821105, 821070. 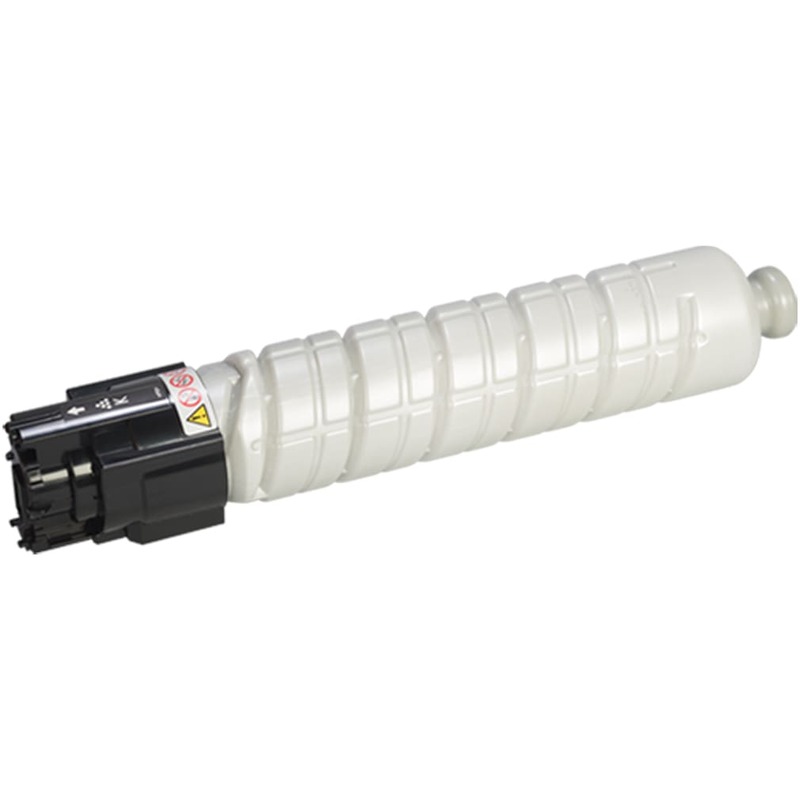 Laser Toner Cartridge compatible with Ricoh Aficio SP C430DN, SP C431DN, SP C440DN. Great toners for the price. They work as well as the name brand but cost much less. Advised co-worker to purchase from Ink Technologies next time she needs toner. I ordered the ink cartridge in July of 2016, probably started using them around August/September. It is now March/April and I am ordering another over six months later though the first is still not completely empty. Excellent quality!!!! Exactly what the doctor ordered. The printer recognized the toner after I printed a few pages, showed it as full, and the print quality is outstanding. Compatible Ricoh Toner Cartridge, Cyan, 21,000 page yield. Replaces Ricoh part number: Ricoh 821108, 821073. Color Laser Toner Cartridge compatible with Ricoh Aficio SP C430DN, SP C431DN, SP C440DN. Compatible Ricoh Toner Cartridge, Magenta, 21,000 page yield. Replaces Ricoh part number: Ricoh 821107, 821072. Color Laser Toner Cartridge compatible with Ricoh Aficio SP C430DN, SP C431DN, SP C440DN. Compatible Ricoh Toner Cartridge, Yellow, 21,000 page yield. Replaces Ricoh part number: Ricoh 821106, 821071. Color Laser Toner Cartridge compatible with Ricoh Aficio SP C430DN, SP C431DN, SP C440DN.